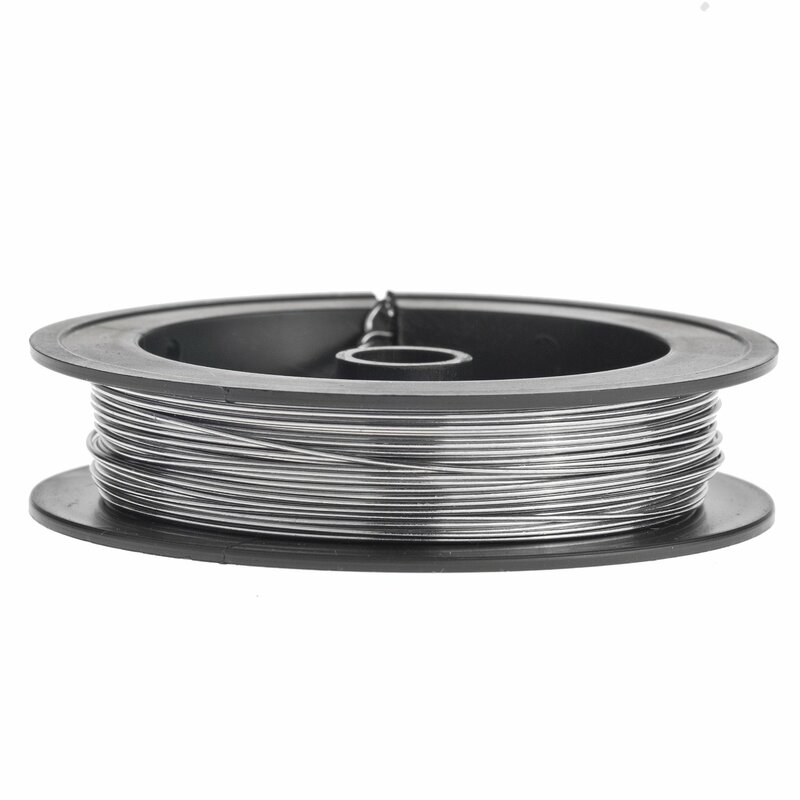 Stainless Steel 316L wire is a great temperature control wire. It can be dry fired to clean unlike titanium, and doesn’t sag after dry firing like nickel. 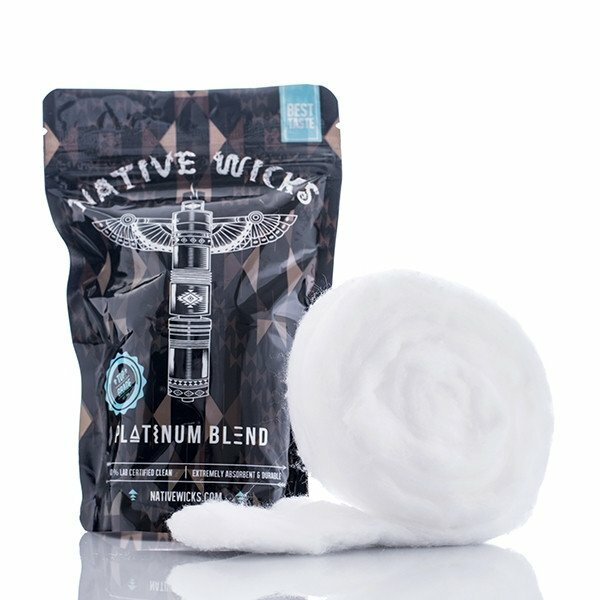 The taste from stainless steel is also touted as one of the most crisp and clean out of any vaping wire. Stainless Steel 316L wire is a great temperature control wire. It can be dry fired to clean unlike titanium, and doesn’t sag after dry firing like nickel. 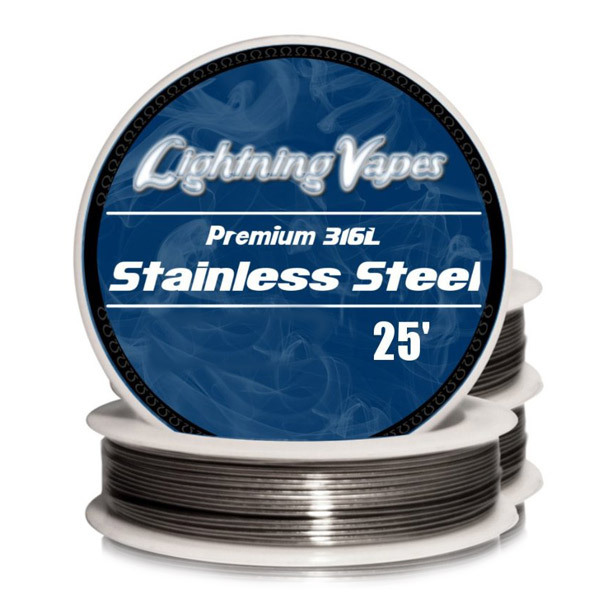 The taste from stainless steel is also touted as one of the most crisp and clean out of any vaping wire. It is not recommended to be used in wattage mode unless the resistance in ohms can be locked on the device. This is because the resistance fluctuates when the wire is hot versus room temperature. 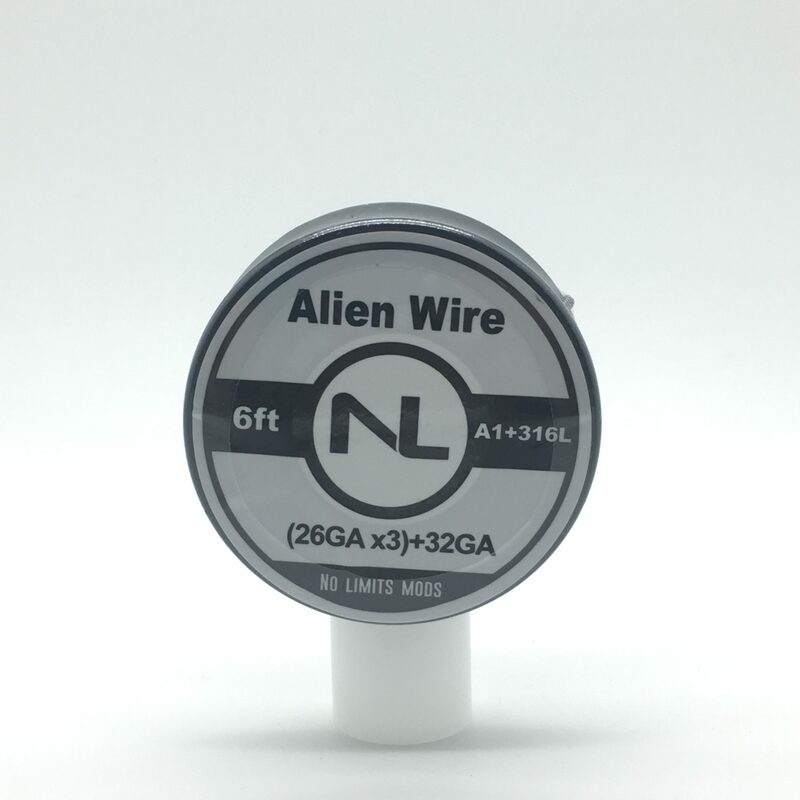 Mechanical mod users however may use this wire, however care & proper understanding of ohm’s law, as well as proper safety precautions for sub ohm vaping should be well understood. This product is for advanced users only.